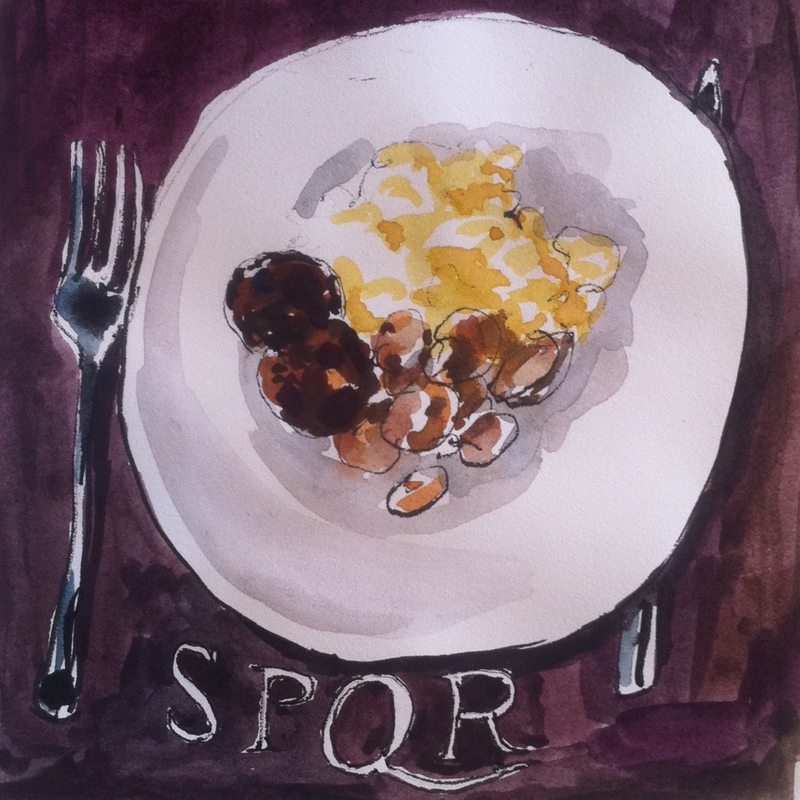 This is one of the simpler breakfast plates on the SPQR brunch menu. If you want to get adventurous, you can try the fried pig ears (!) which I hear are pretty amazing. Maybe next time. I opted for the very safe scrambled eggs, sausage and potatoes. Veni, vidi, voravi!